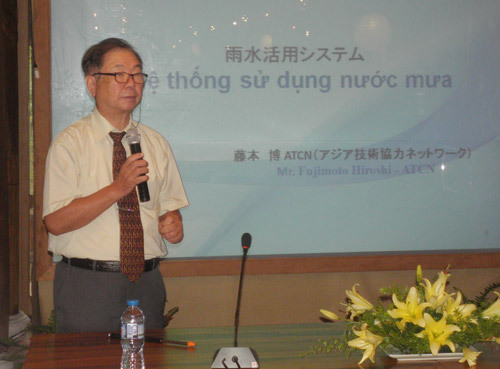 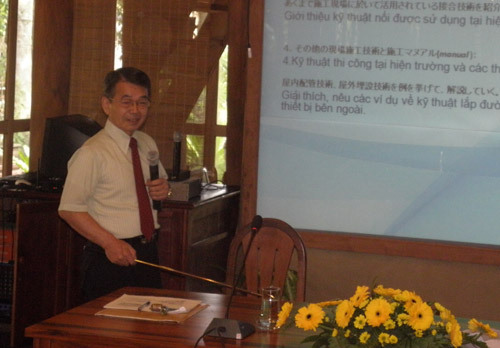 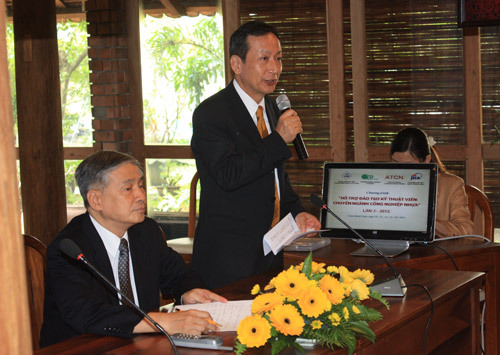 The 3rd Training Workshop for Plastic industry’s Technician has been successfully organized by the coordination of ITPC (Investment & Trade Promotion Center), Tri Dung Business School, ATCN (Asia Technical Cooperation network) and JICA (Japan International Cooperation Agency). 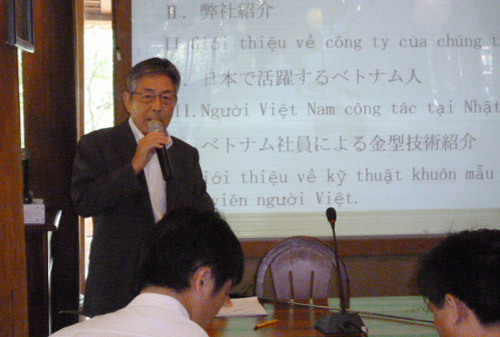 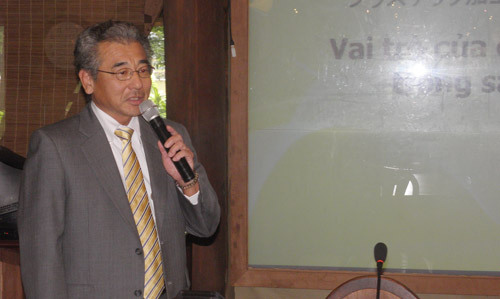 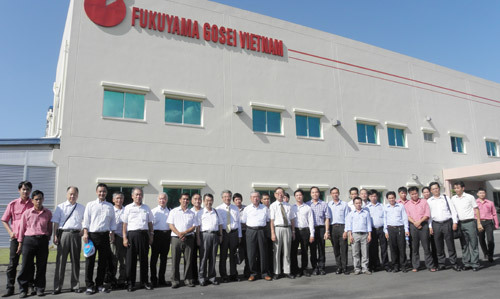 The purpose of this program is to create a connection for future cooperation and development, encouraging the exchange of technology from Japan, begins with managers and technicians level. 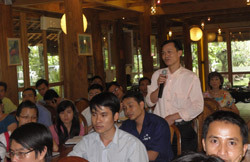 Started from 19/10 until 23/10, the program had 3 main topics. 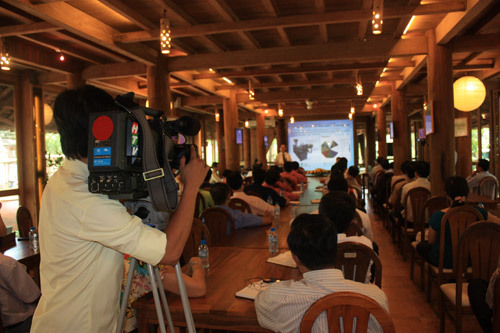 The first was Training Centralized Training, second was Visiting factual production chain and the last topic was Providing Technical Consulting by Demand for business firms. 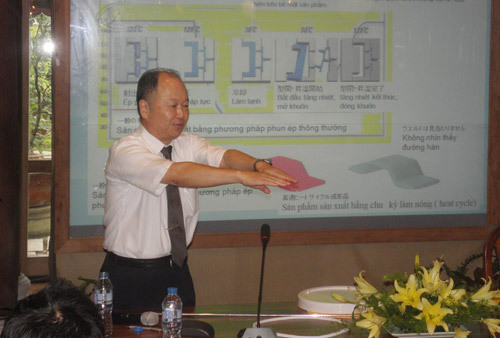 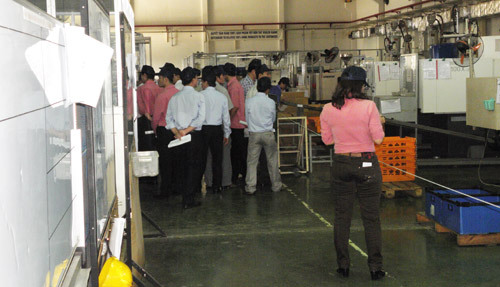 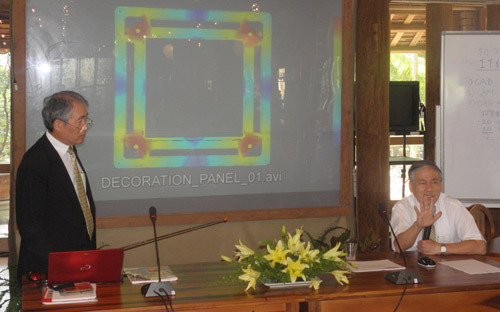 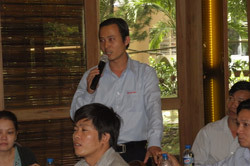 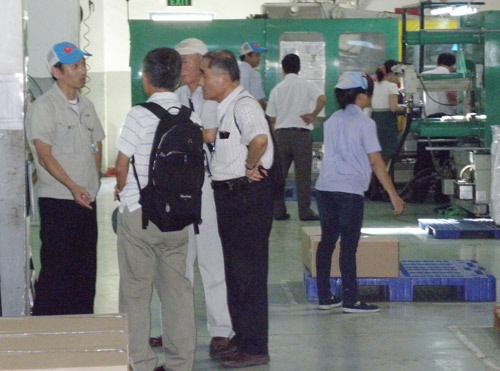 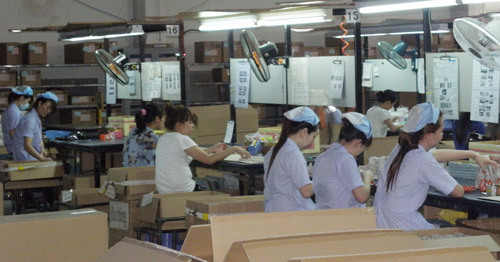 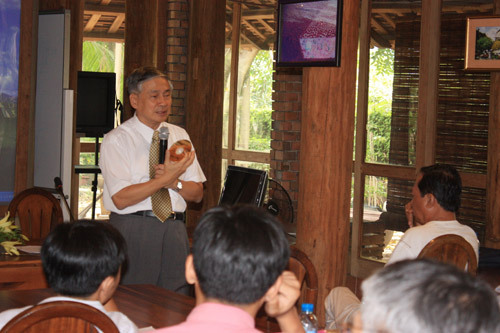 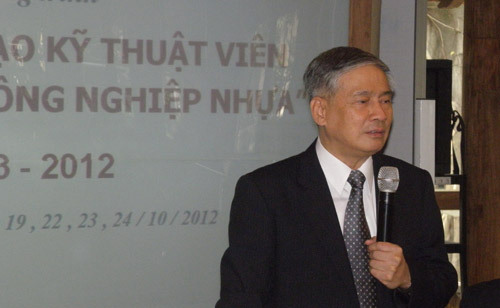 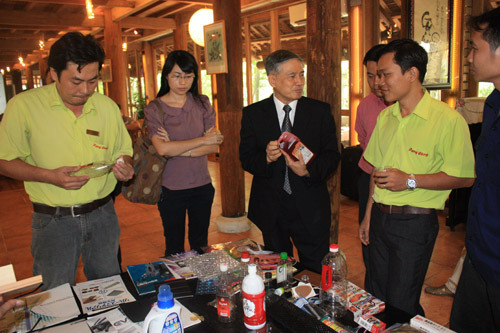 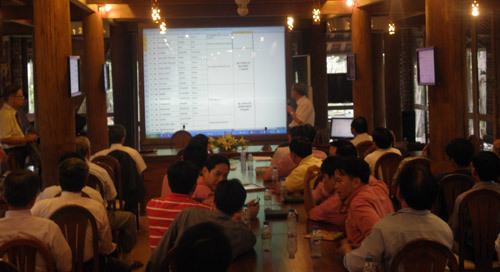 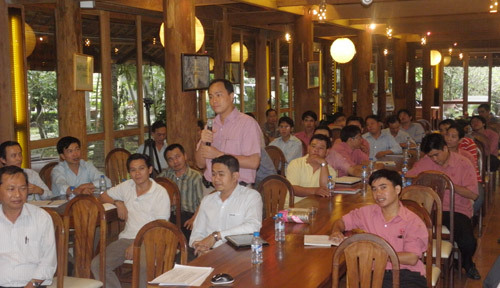 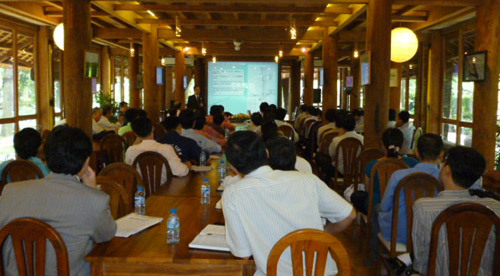 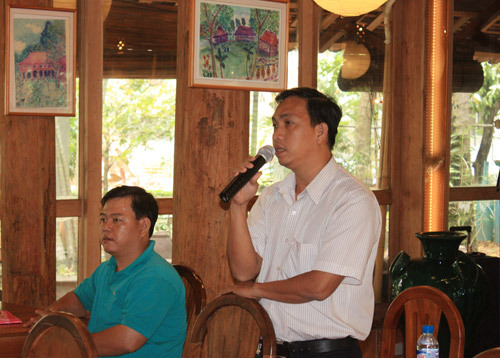 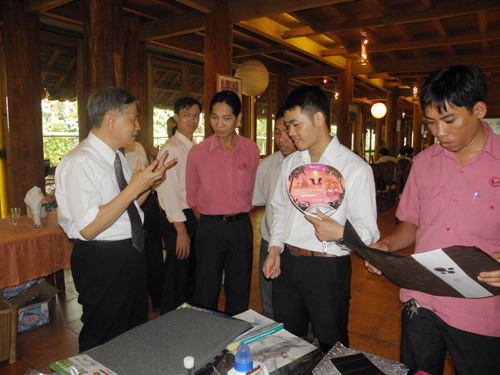 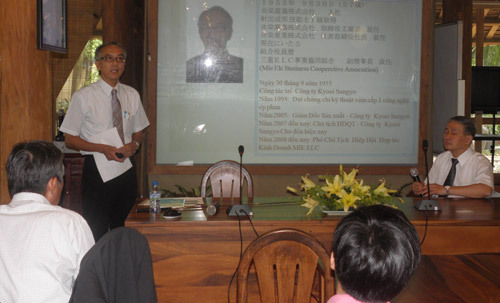 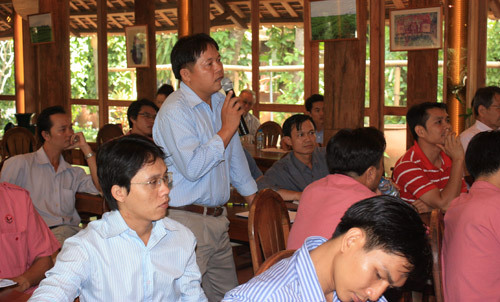 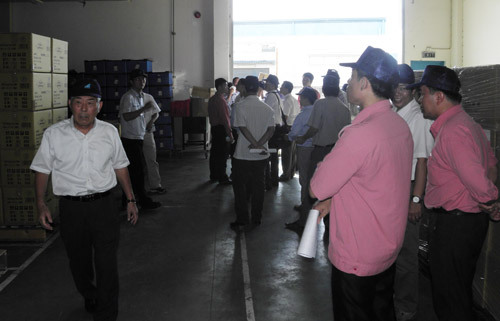 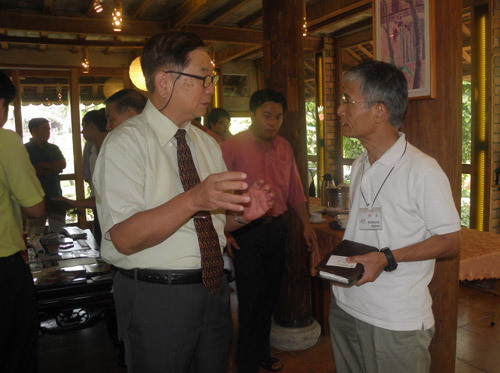 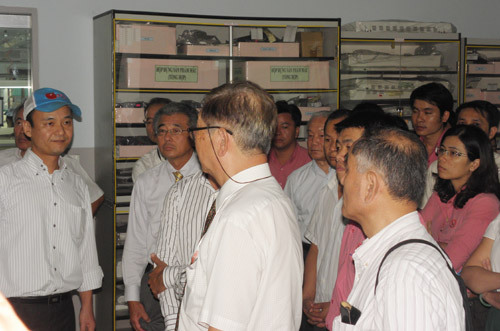 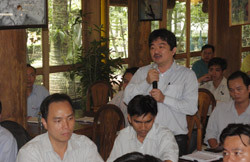 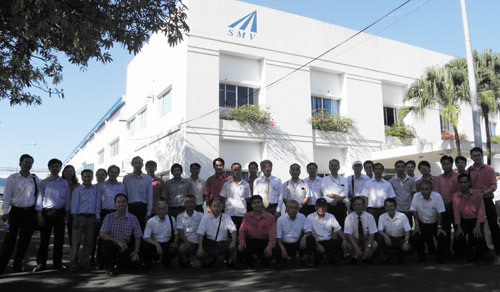 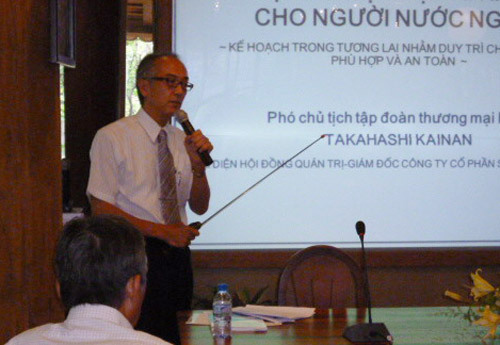 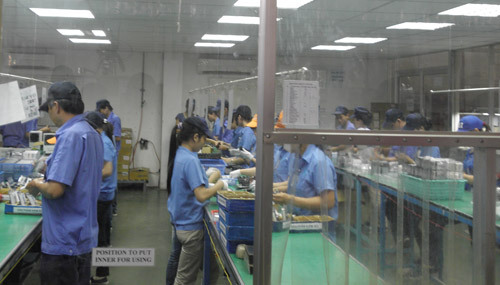 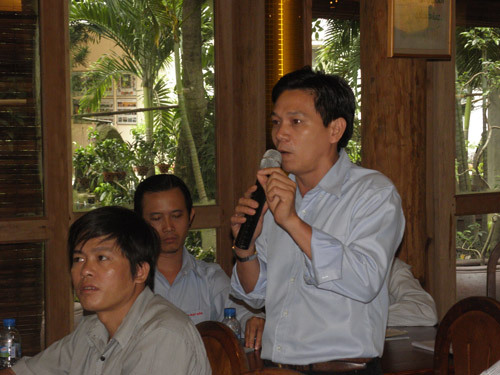 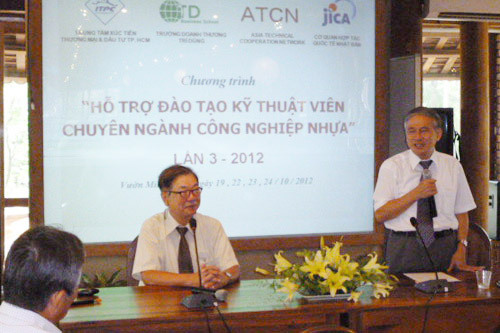 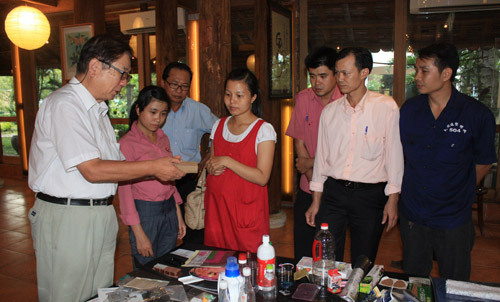 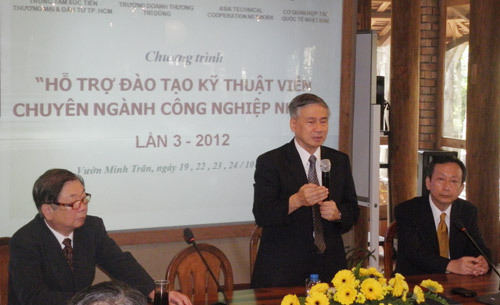 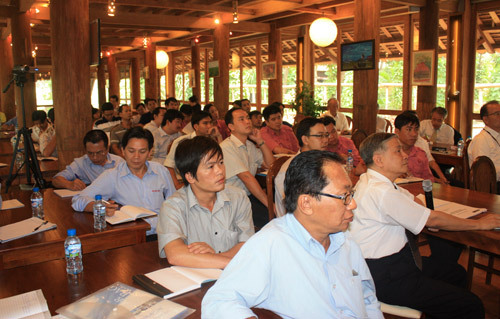 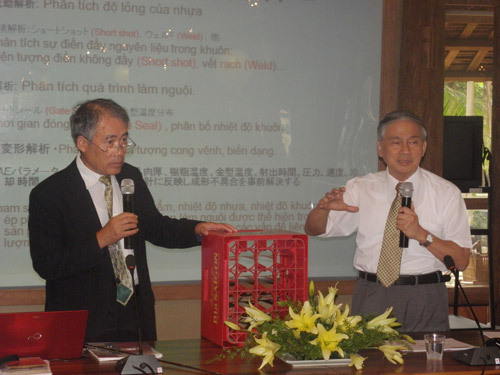 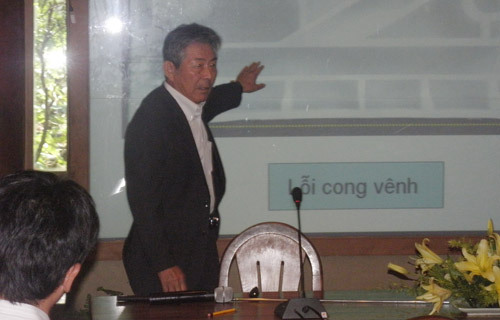 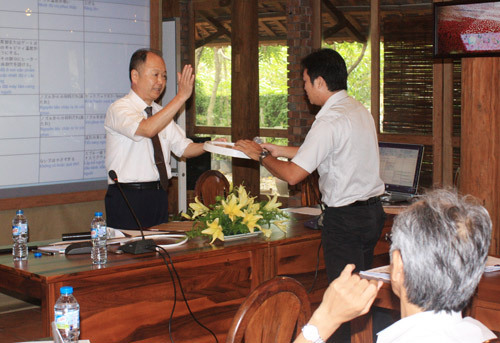 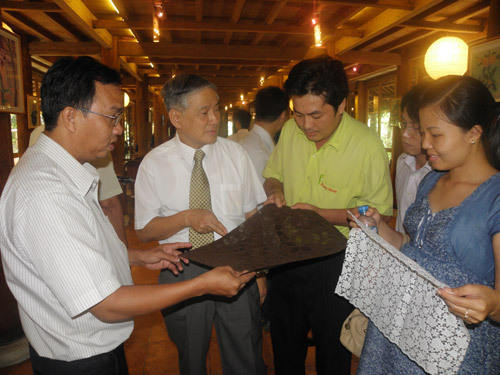 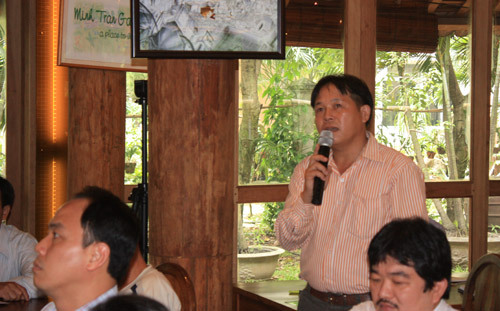 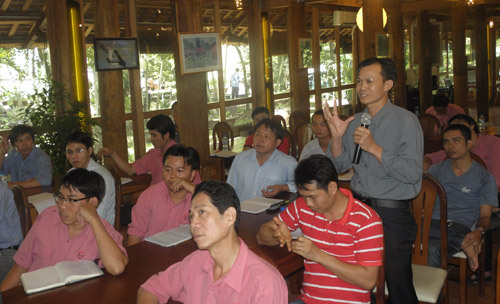 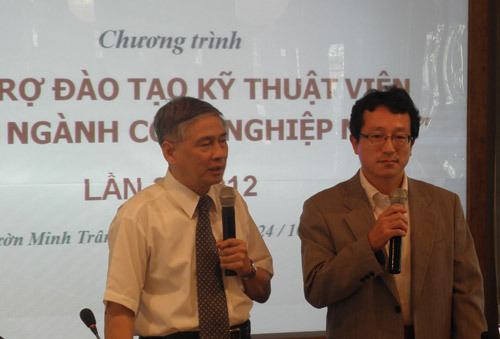 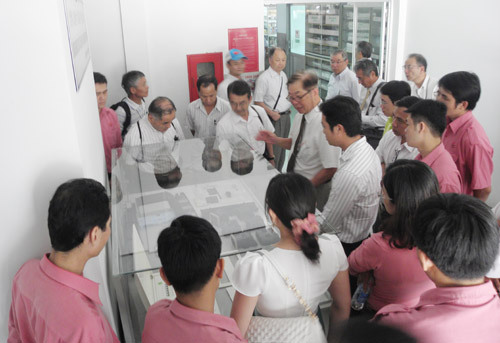 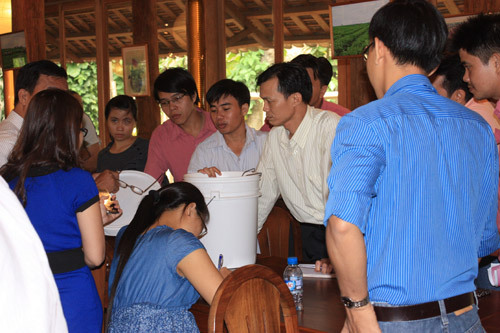 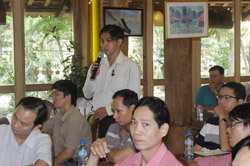 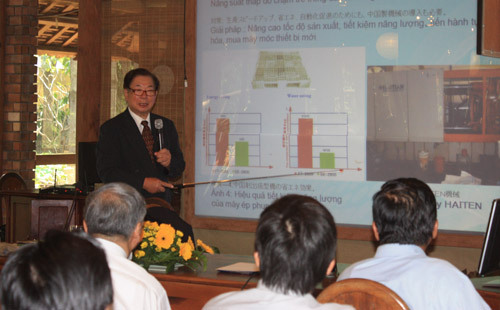 Centralized Training focused in problems and solutions for Vietnam plastic industry in recent time. 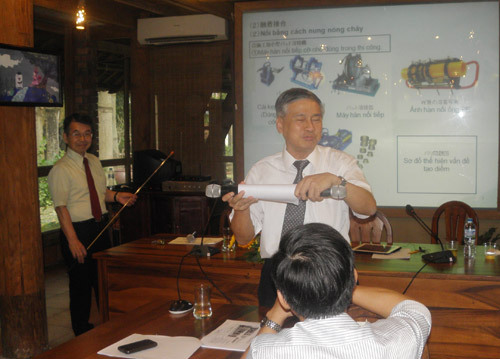 The workshop also introduced pipe extrusion technology, plate, Engineering sheet and pipe construction, CAE technology, Injection molding technology and solutions to handle frauds, reducing power consumption for injection molding machines. 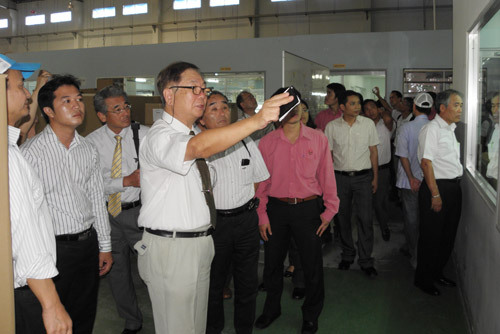 Besides that, other issues such as required machine and related equipment to produce in high pressure condition, plastic products and Osmosis rain water system, the roles of additive materials in plastic production, application of CAE, Japanese injection molding technology and training condition for plastic technician in Japan are included in content of this program. 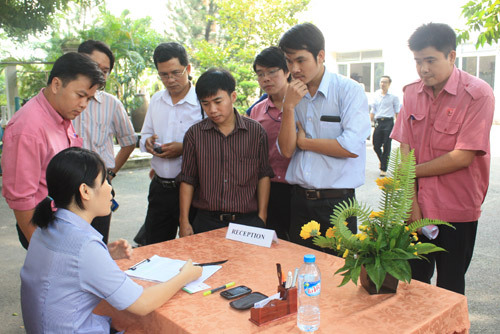 Via the method of direct interaction along with real life applications, this program truly provided much helpful information for participants, contributing to the premise of the development of supporting industries in HCMC, fulfilling the actual requirement and improving technology and management methods of other plastic firms.